The ACP's 2017 clinical practice guideline on the oral pharmacologic treatment of type 2 diabetes published in Annals of Internal Medicine (1) created quite the stir in my office. I am a fellow in endocrinology with a main interest in diabetes. 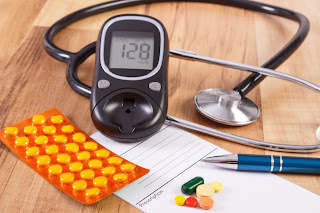 When I was a resident, one of my continuity clinics was in the city health center, where we had limited availability of medications for diabetes management: insulin, sulfonylureas, and metformin. That is what I knew before fellowship, where suddenly there were too many medication options to keep track of. Weekly noninsulin injections that helped diabetic patients lose weight? What? I spent my first few weeks of fellowship indignant that money could buy better diabetes medications. Socioeconomic determinants of health win again, I thought. How can a sulfonylurea compete with a once-weekly injectable that had commercials playing on a loop on the nightly news? The “private insurance” patients of the attendings seemed to have it better than my uninsured patients in fellows’ clinic. However, as I progressed through my training, I began to wonder if the “private” patients really were better off? The ACP clinical guidelines helped answer my questions. 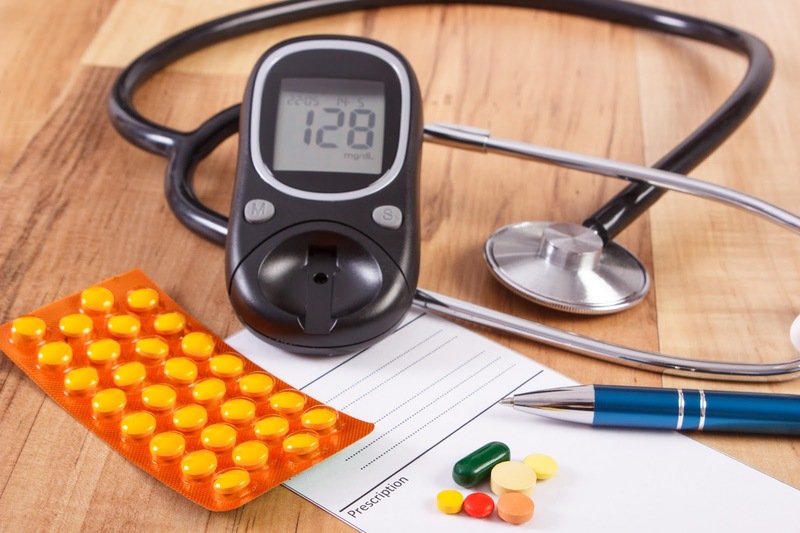 According to the guidelines, the first-line agent for pharmacologic management of type 2 diabetes should be metformin. Everyone was in agreement. If a second medication is needed, then any class of medications can be used: DPP-4 inhibitors, SGLT2 inhibitors, GLP-1 receptor agonists, or sulfonylureas. So the cheaper drugs are as good as the more expensive ones? This was a major discussion point in our office after the guidelines were published. Sure, other medications may be better in certain conditions (such as a history of coronary artery disease), but overall, value mattered more and a sulfonylurea could be just as good as a more expensive class of medication. How does this affect my practice? When it comes to adding a second agent for diabetes, I take a personalized approach with each patient. What are our goals? What are side effects? What are your concerns? How much will it cost you? Which medication is likely to work best with your lifestyle? The guidelines didn’t change how I approach patients, but they did make me feel empowered. My socially disadvantaged patients get care that fits their disease and their wallet, and it is care that is supported by evidence. Visiting your blog for the first time really great stuff. Take good care of your health, always. Diabetes is a chronic condition associated with abnormally high levels of sugar (glucose) in the blood. So diabetes is perfect for that disease. My use of metformin led to a cardiac arrhythmia (occassional skipped beats). After being switched to a DPP-4 inhibitor, my arrhythmia has disappeared. I wonder how many other metformin users hava an arrhythmia that goes undetected. As a gastroenterologist, when I put my patients on a low carb high fat diet (no grains, no potatoes, no sweets) with an emphasis on healthy fats (eggs, avocado, olives, cheese, oily fish, grass fed beef, etc.) to control their GI symptoms, they suddenly need less diabetes medication. I wish more PCP's and endocrinologists took this approach.